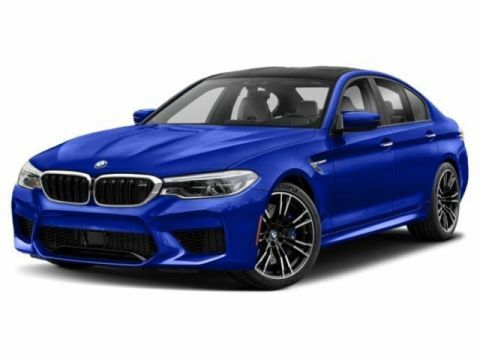 Only 7 Competition Sedan models left in stock! Heated Leather Seats, NAV, iPod/MP3 Input. 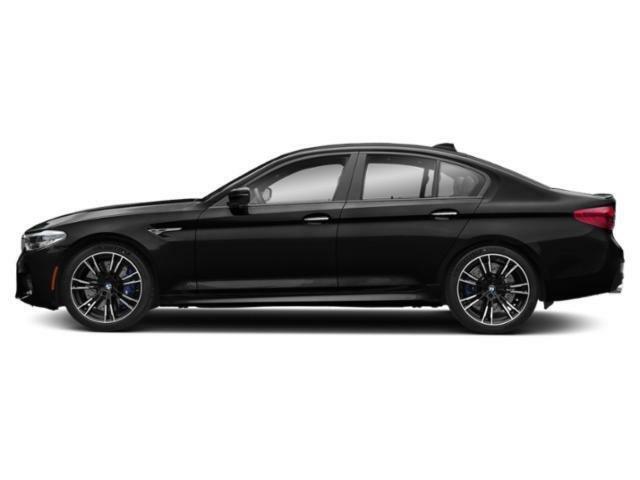 Competition trim, Black Sapphire Metallic exterior and Black Full Merino Leather interior. SEE MORE! Leather Seats, Navigation, All Wheel Drive, Turbocharged, Premium Sound System, Satellite Radio, iPod/MP3 Input, Onboard Communications System, Aluminum Wheels, Keyless Start, Blind Spot Monitor, Smart Device Integration, Hands-Free Liftgate, Heated Leather Seats BMW Competition with Black Sapphire Metallic exterior and Black Full Merino Leather interior features a 8 Cylinder Engine with 600 HP at 5700 RPM*. EXECUTIVE PACKAGE Front Ventilated Seats, Power Rear Sunshade & Rear Side Window Shades, Rear View Camera, 4-Zone Automatic Climate Control, Surround View w/3D View, Active Park Distance Control, Soft-Close Automatic Doors, Front Massaging Seats, Parking Assistant Plus, Front & Rear Heated Seats, Wireless Charging, Enhanced USB & Bluetooth, DRIVING ASSISTANCE PLUS PACKAGE Active Driving Assistant Plus, Active Cruise Control w/Stop and Go, Active Lane Keeping Assistant w/side collision avoidance, Traffic Jam Assistant, Evasion Aid and Cross-Traffic Alert Front. Rear Spoiler, Keyless Entry, Steering Wheel Controls, Child Safety Locks, Electronic Stability Control.